Mary Murphy Mine near St. Elmo, Colorado. A mining camp at over 10,000ft in the Rockies once housed over 1,000 miners in now lost buildings. One can only imagine the hard winters and dangerous conditions; the buildings still tell a sorrowful tale. This is an incredible shot of the interior. The lighting is perfect and the colour saturation is gorgeous. If the walls could talk, what stories they would be telling then. That is a wonderful shot. That building could use a little tender loving care. The light in this image is superb. incredibly dramatic. very good indeed. Great find!! Love the textures and exquisite light! excellent decay shot. like the light a lot. just slowly disintegrating. what a place. 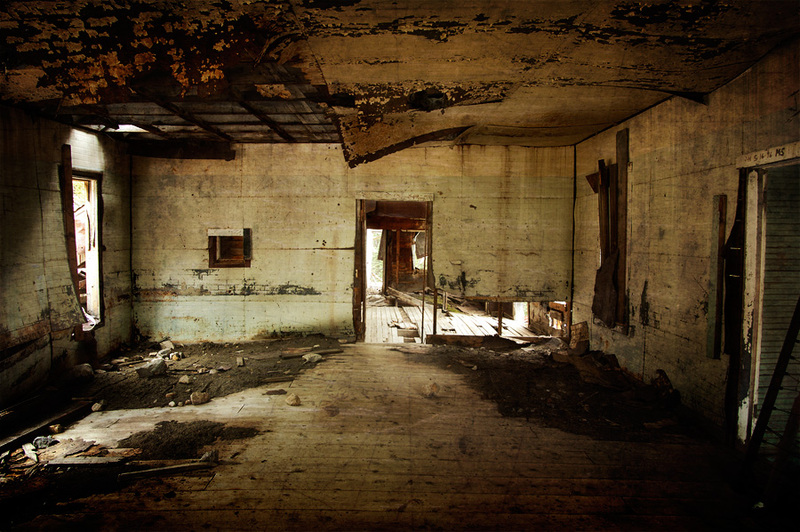 Fantastic decay shot–great tones and texture! Great view and nice processing.